That’s Everlane’s mission statement, and it’s also what’s led the company to gain 60,000 subscribers in just five days. In 2010, Michael Preysman was a 25-year-old with a dual degree in computer engineering and economics, and held a job at an Internet investment firm. Preysman dreamed of starting his own business, and as a self-described “big fixer”, he wanted it to be revolutionary. I saw this opportunity to say, ‘Hey, the world is totally different today than when many fashion brands were born. We can go direct to the customer online.’ Why don’t we build a brand and build a proposition around that, where we can take that $50 t-shirt and sell it for $15. Preysman’s Internet investment expertise and being in San Francisco – just a stone’s throw away from Silicon Valley – gave him an advantage. By 2011, he had raised $1.1 million in seed funding from local investors to kick-start his then online-only fashion brand: Everlane. 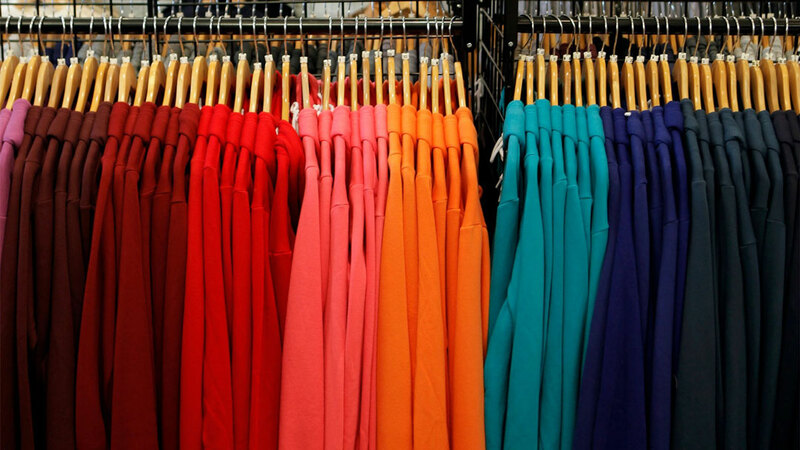 The company began by selling high-quality t-shirts with a minimalistic aesthetic. The initial referral invite list gained 60,000 subscribers in five days, despite there only being 1,500 t-shirts in stock at the time. Needless to say, Preysman was on to something big. By 2016, Everlane was bringing in $100 million in annual revenue, according to PrivCo, a firm that analyzes private companies. But the world already had its fair share of online fashion brands and a handful of sustainable clothing companies, so what was it that set Everlane apart from the rest? We didn’t have this notion of 'radical transparency' straight out of the gate. It emerged from helping customers understand who we were and why we were doing things in a certain way. Since then, the company has disclosed on its website exactly how much each product costs the company to make — including the cost of materials, hardware, labor, duties, and transport. It also compares Everlane’s price to what these products would likely cost at “traditional” retailers. 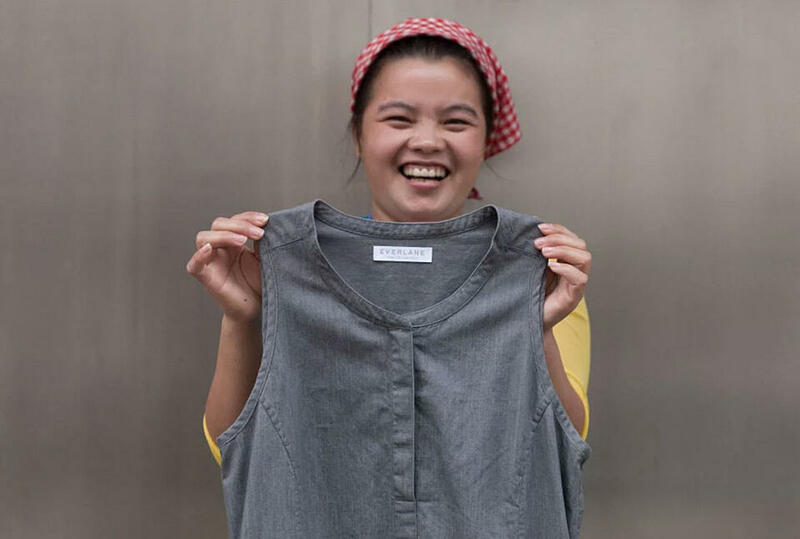 Likewise, the company is transparent on where each of its items is manufactured, offering a virtual tour of its own factories and the factories it outsources from. 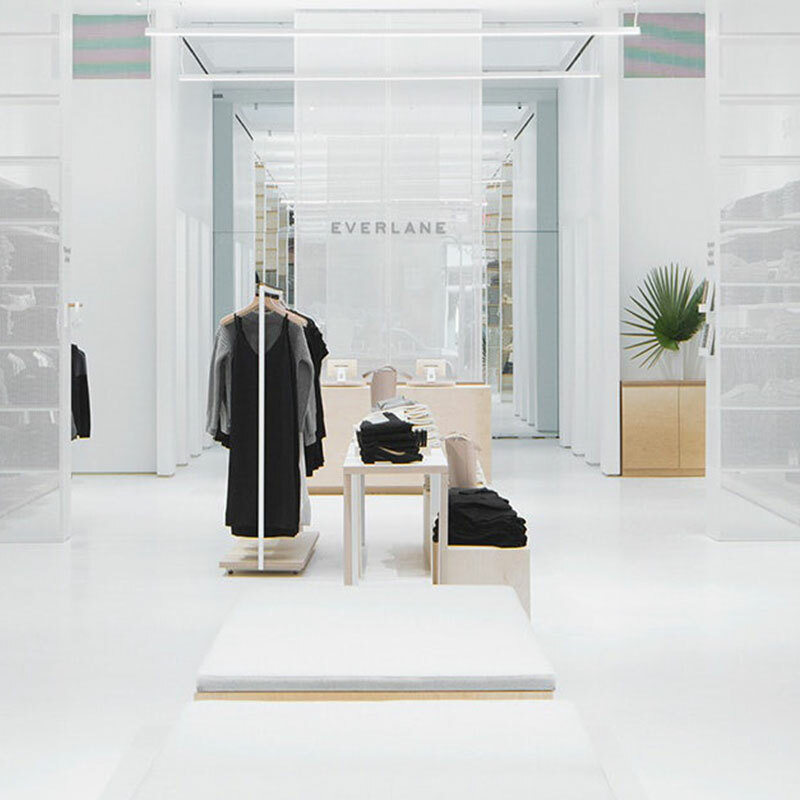 Everlane’s direct-to-consumer eCommerce model also enables the company to offer high-quality clothing and accessories at a fraction of the cost of traditional retailers. The company rarely holds sales or gives discounts, instead opting to keep prices low by offering timeless, classic pieces rather than catering to the fashion of the moment. The company’s shipping and distribution are outsourced to a single distribution center outside of Chicago. Working with one distributor on a large scale allows Everlane to effectively manage distribution costs. 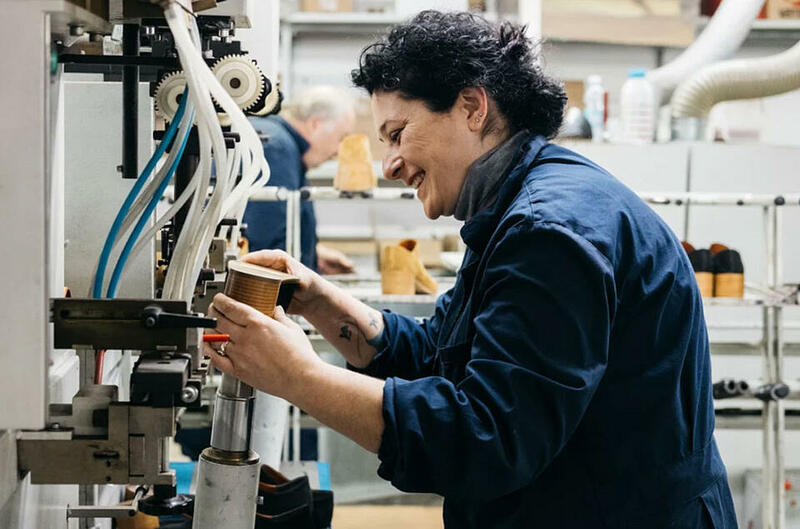 When it comes to product expansion, the company takes an unconventional approach to introducing new lines — which now include shirts, sweaters, pants, dresses, jackets, leather goods, bags and footwear — one product at a time. This approach allows the company to stay true to its mission of quality minimalism and affordability. We want to create a mission-driven designer brand that’s relevant to the entrepreneurial-spirited person who wants to make the world a better place and is looking for a place to specifically go and buy good quality and well-fitted designer basics. Where could we be in 30 years? I hope we can be somewhere meaningful. That’s definitely our plan. Customers want transparency: As Preysman wisely notes, customers are mature enough to know that businesses have to make a profit. Taking a transparent approach to pricing and your business model simply shows potential customers that you’re an authentic and honest brand. It’s better to do things well than go large out of the gate: Everlane’s clothing line started with one simple product: t-shirts. Starting small and scaling up sustainably (Everlane still only introduces one new product at a time) allows time to streamline production and distribution before moving on to the next product. Fast shipping is the way of the future: Utilizing the right shipping provider will become increasingly critical to providing a good customer experience, as customers come to expect lightning-fast shipping as standard. In Everlane’s case, the company’s partnership with Postmates enables the company to provide delivery in as little as an hour. Quality speaks volumes: Above all, customers turn to Everlane because they know they’re getting good products. The company doesn’t have to buy into the fast fashion movement and risk inventory wastage and increased production costs, instead focusing on quality classics as a point of difference. 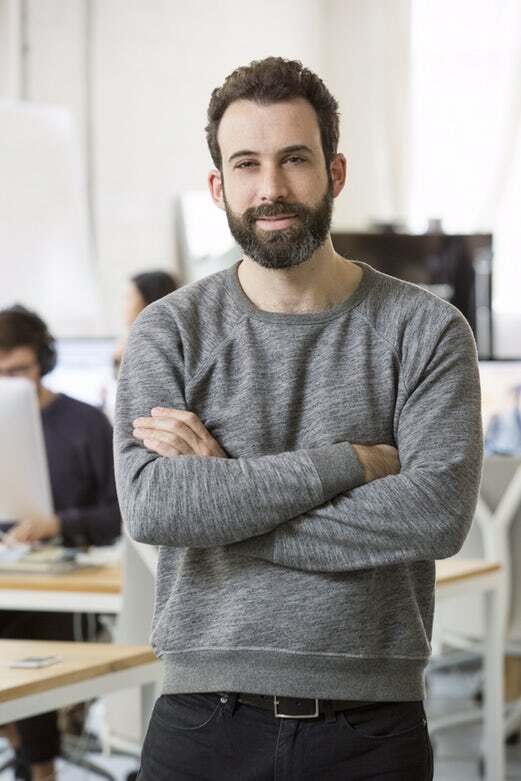 Streamlined distribution is key: By managing shipping and distribution from one distribution center, Everlane keeps costs low and can manage all its orders from a single location. TradeGecko is a powerful platform for managing your eCommerce business. Cut through the mediocre and start a free trial today!